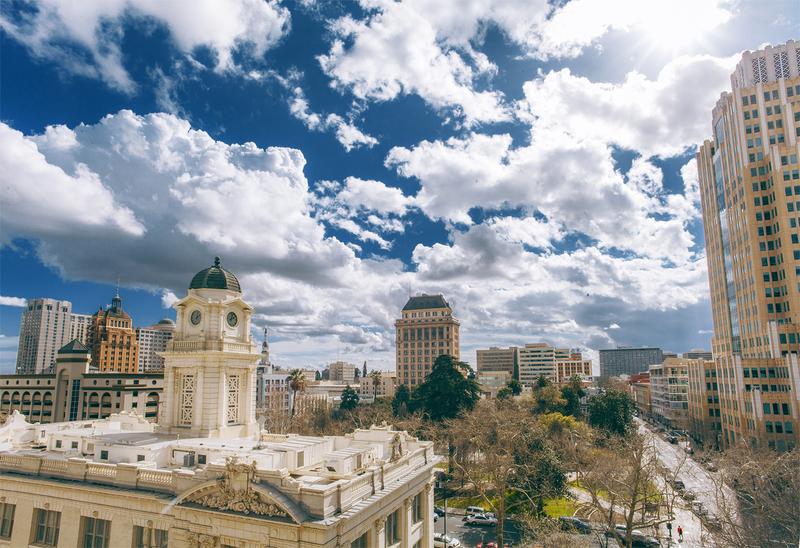 Rolling clouds are seen over downtown Sacramento just beyond Historic City Hall. The valley received some much needed rain in the midst of an unprecedented drought, a perfect chance for some time-lapse video in between storms to capture the beautiful skies above. Not only does the photo above show a great looking weather system, it reveals just how gorgeous this City can be. Don’t forget to check out the time-lapse below, it shows a roughly three and a half hour section of time on February 27.